The 9th annual Language Science Day is on Friday, October 5, 2018. Learn more and register now! Science is social! Each year we bring the community together for an informative, friendly, scientifically compelling celebration of our research. Language Science Day (LSD) is a signature annual event for Maryland's language science community. 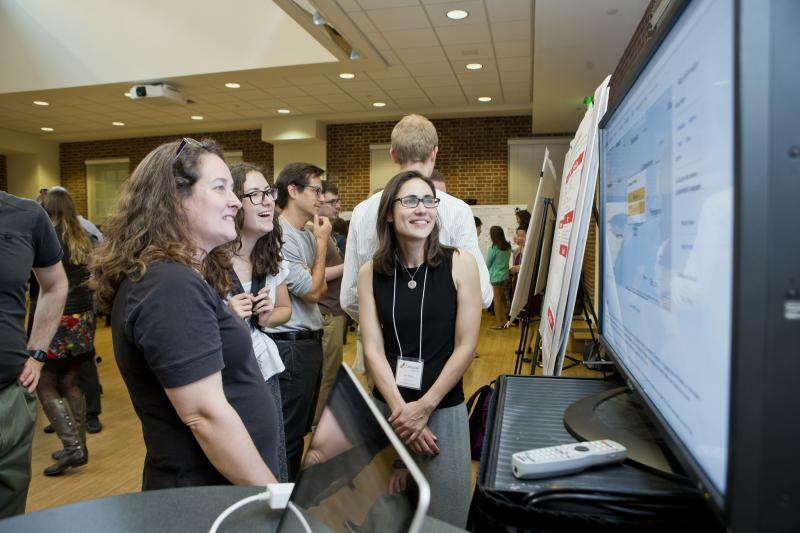 Each Fall, LSD brings together up to 200 students and faculty from across the University and affiliated centers, providing opportunities for participants to exchange ideas, showcase new or ongoing projects, find out about research and training opportunities, spark potential collaborations, and get to know their fellow language scientists.